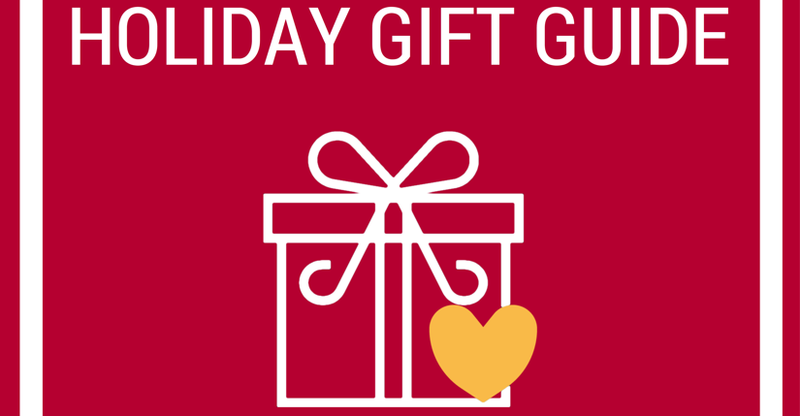 We’ve got a special Holiday Gift Guide for you, filled with lots of ways to make your holiday less stressful. And heck, you might find a few gifts you’ll want to buy for yourself! This guide was lovingly suggested by our ambassadors and created in collaboration with them. And a ton of incredible nonprofits to donate to!